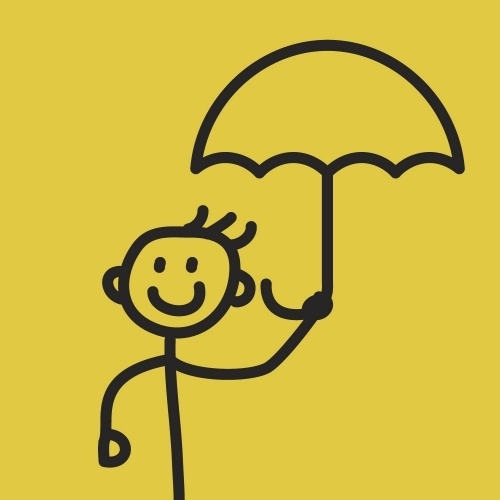 About Us - Yella Umbrella Ltd.
YellaUmbrella was established in 2016 with a clear vision to deliver technical services to the broadcast and media industry; yellaumbrella do not sell you software or hardware, but instead provide all the means to achieve your goals based on an ongoing relationship. With specific experience in subtitling, captioning, access services, routing, automation, and other areas in the broadcast chain, YellaUmbrella is ideally placed to address the rising use of SAAS and cloud based approaches. King’s College London. 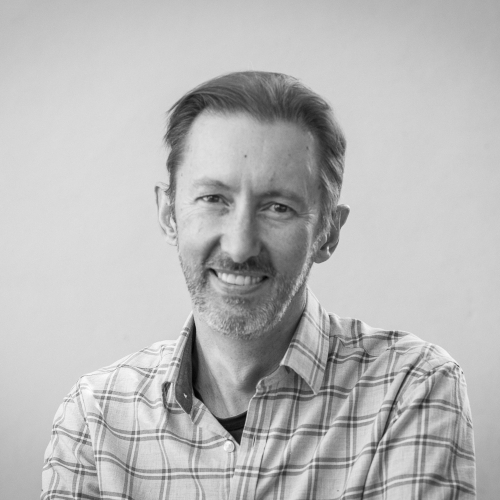 Matt has directed a range of companies making interesting stuff including computerised lighting desks for rock shows, broadcast routers, advert insertion systems and most recently broadcast subtitling systems as MD of Screen Subtitling Systems. Electronic Engineering. 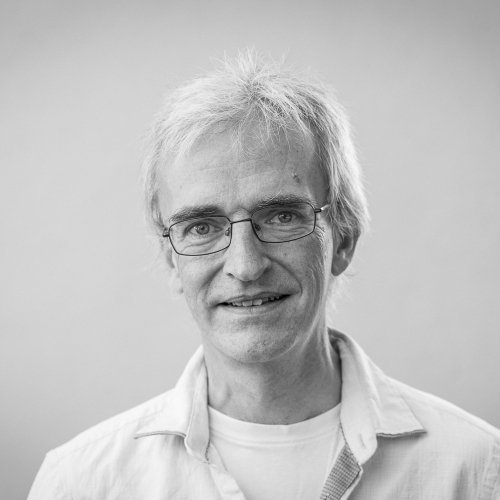 Simon’s background in broadcast engineering stretches back to 1989 with a spell in military sonar systems, as a software developer and latterly CTO of Screen Subtitling Systems. Once upon a time Mr. Neb was just a figment of our imagination, but now he’s real and ready to help. As a workaholic Mr. Neb will work on your files 24/7/365 and you’ll not even have to give him a Christmas bonus, although he is partial to a piece of cake.